FSEA Community Service activities include judging and providing awards at science fairs throughout the state. 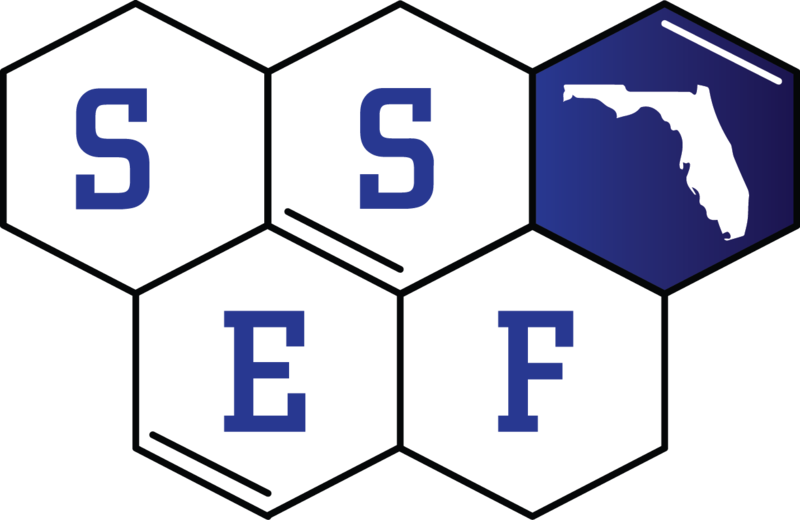 FSEA Members Donna Christopher (City of Tavares), Katie Strothman (Sanders Labs) and Janelle McClure (City of Naples) will be represented FSEA at the State Science and Engineering Fair in Lakeland on March 28, 2018. They judged projects in the Environmental Sciences category and presented awards on behalf of FSEA in the Junior and Senior Divisions.